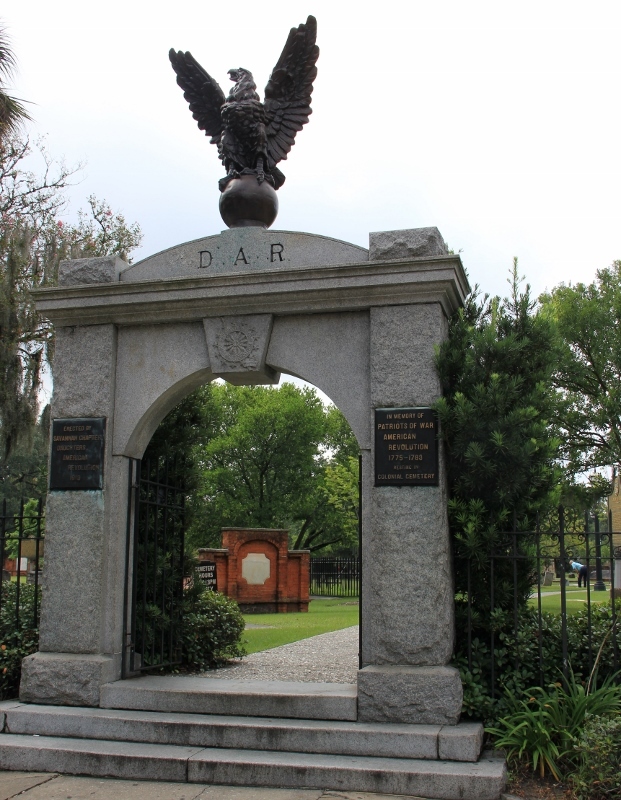 In the old Savannah Cemetery, it’s sad to see so many had died due to a yellow fever epidemic after a hurricane hit the area. But here are some of the creatures who live in the cemetery among the dead. 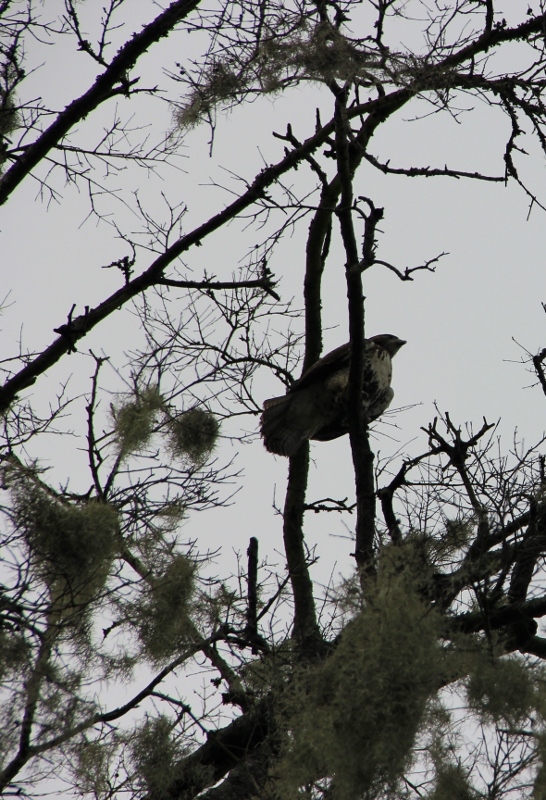 There were two red hawks flying overhead, resting in the trees, calling out to each other. 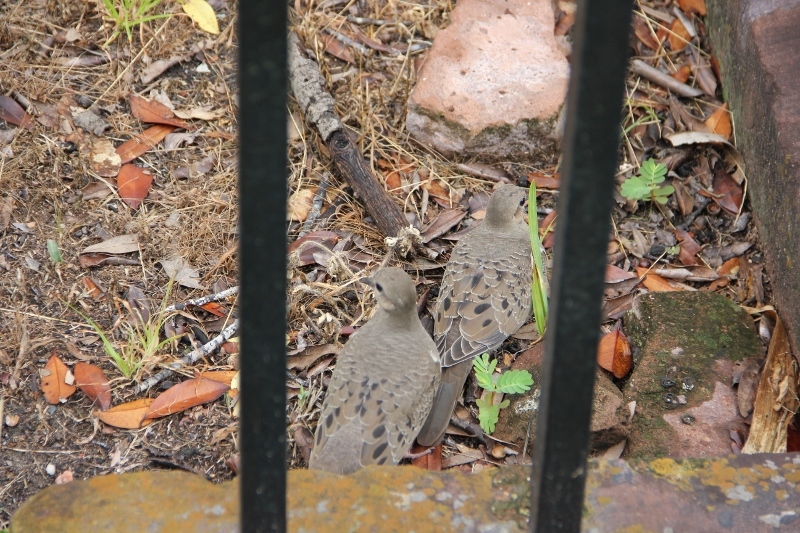 And two baby doves who wanted to take off when I was trying to take a picture of them and not disturb them too much. And a squirrel who was in a hurry to reach the safety of one of the huge trees dripping in Spanish moss. 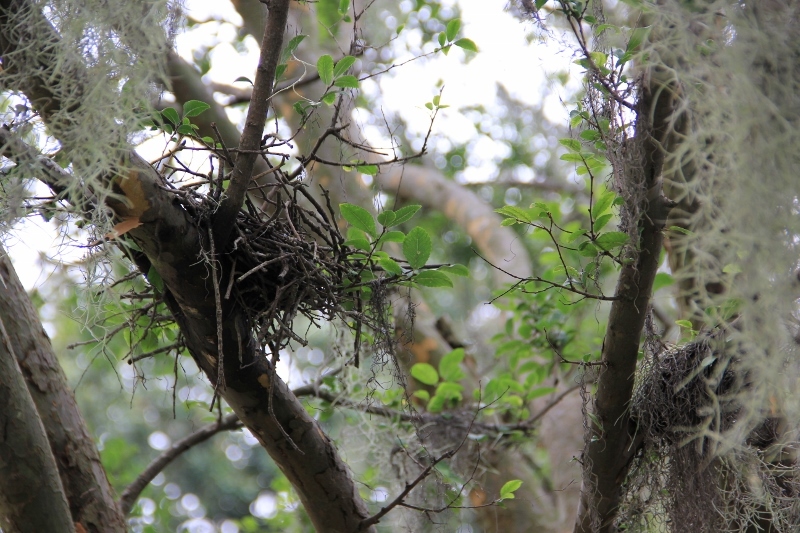 And here was a bird’s nest among the green leaves and the Spanish moss, perfect place for a home for the baby birds. More on the cemetery tomorrow! ← Giveaway at DEAR AUTHOR!